Cyprus, Greece, Italy and Israel sign memorandum of understanding to build major gas pipeline. Mediterranean countries Cyprus, Greece, Israel and Italy on Tuesday signed a memorandum of understanding to build the world's longest underwater natural gas pipeline to supply Europe. "The project will secure a direct long-term export route from Israel and Cyprus to Greece, Italy and other European markets... thereby strengthening EU's security of supply," a joint statement said. It said the four states would also pool resources on studies for, construction of and operating the ambitious project, which is seen as technically and financially viable. The pipeline to supply Europe with natural gas will be some 2,000 kilometers (1,240 miles) long, and is estimated to cost approximately $6 billion (five billion euros). It will have an annual capacity of 10-16 billion cubic feet, and could be completed by 2025. Israel's energy minister, Yuval Steinitz, and his Cyprus and Greece counterparts George Lakkotrypis and Giorgos Stathakis attended the ceremony, as did the Italian ambassador to Cyprus, Andrea Cavallari. The European Commission's Deputy Director General for Energy, Christopher Jones, was also present. 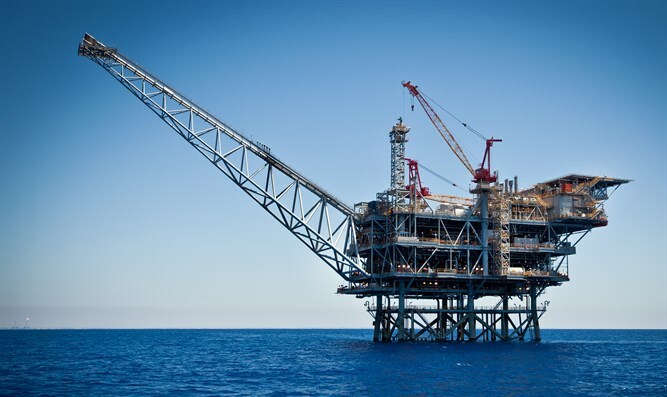 In April, representatives of the EU and the four nations signed a joint declaration to back the project to export gas to Europe from Israel's Leviathan field and Cyprus's Aphrodite bloc. They decided to establish a working group to promote an interstate agreement. The planned pipeline will connect the Leviathan field via the Aphrodite field, Crete, mainland Greece and Italy. It could become a more profitable venture if Israel and Cyprus discover additional major gas fields, thus lowering costs.